It is within the Aston Martin ethos that its cars continue to offer the same high standards throughout their life on the road. The Aston Martin Timeless programme is a testament to the manufacturer’s belief that its cars can achieve exactly that, while the word ‘timeless’ is one that resonates strongly within the company’s foundations. Just because an Aston Martin is pre-owned, that doesn’t mean it receives any less attention to detail. The high standards of the company filter down to Timeless cars just as they would for the brand new range, meaning the same painstaking and exacting approach is employed here, too. Not only that, but a comprehensive 140-point specialist inspection takes place on each car before it is awarded its Timeless status, ensuring the high level of quality is very much evident. 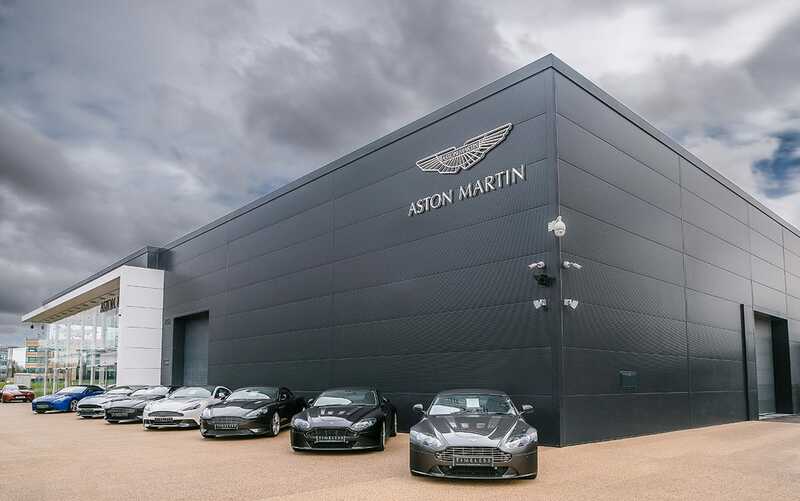 This faith from Aston Martin and ourselves in the Timeless programme is reflected in the 12-month unlimited mileage extended warranty and roadside assistance, something each owner receives when they purchase a car from our Timeless range. Not only does this show true confidence in the cars, but also allows you peace of mind when attaining a Timeless Aston Martin. Being part of Aston Martin Timeless, you’re given an entry into over a century of pure and rich history of a British automotive icon. Throughout the first 100 years of Aston Martin, it’s easy to identify the quality and detail that goes into each and every car.  With Timeless, you can become part of the company’s second century and a journey that guarantees a luxurious and elegant motoring experience.